Can be used in every location throughout a plant. Robust structure and long service life. It can be used in a harsh environment. 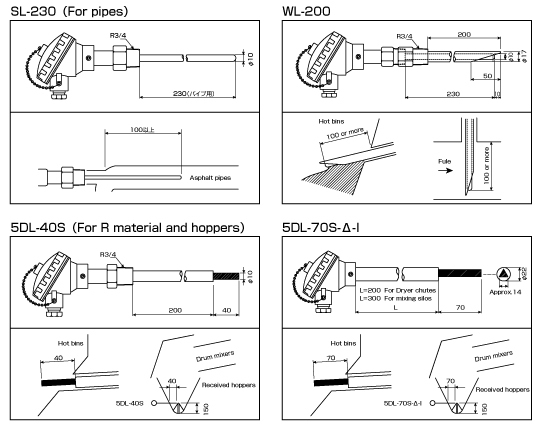 Compatible thermometer models that can be used in asphalt hoppers, hot bins, silos, and mixing silos. 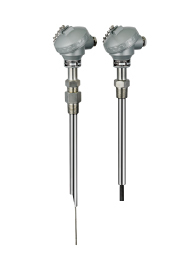 Temperature sensors used in hash environments such as asphalt plants.